Hainrihi's Discoveries: Quick Important Blog Post: "Legend of Korra Book 2: Spirits" will premiere tomorrow! Quick Important Blog Post: "Legend of Korra Book 2: Spirits" will premiere tomorrow! 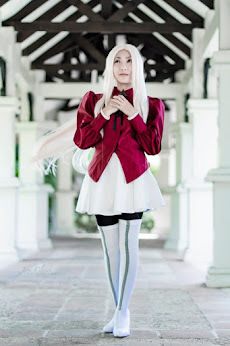 Since I am an anime/manga fan, it is very rare for me to go crazy over Western animation series. The last time I did that was with “Avatar: The Last Airbender” and I got addicted to it because of the story and characters. And because I still love it, I am reading the comics that narrate about what happened after the series---and it is still on-going. Apart from that, I was never into other Western animation series. 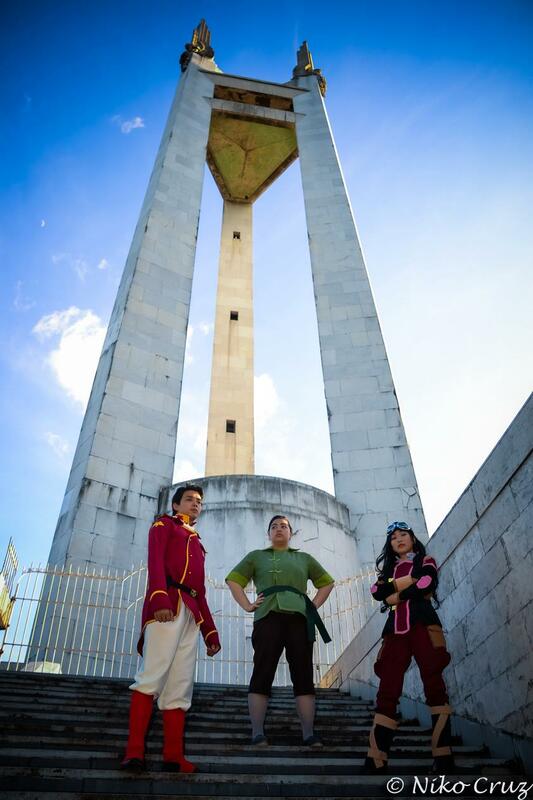 Until “The Legend of Korra” came. 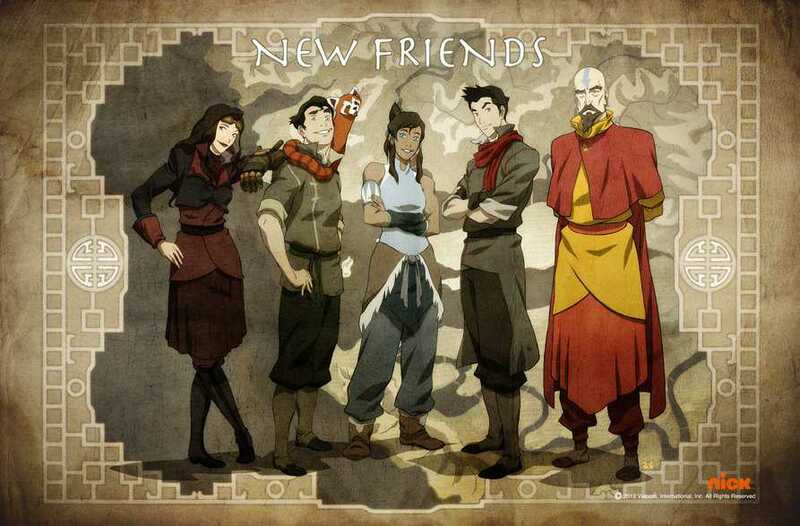 Main characters of "The Legend of Korra"
For those who are not familiar, “The Legend of Korra” is the sequel to the “Avatar: The Last Airbender” that is set 60 years after and “follows Avatar Korra as she travels to the metropolis of Republic City to learn airbending and face an anti-bender revolutionary group called the "Equalists".” (Source: Wikipedia – The Legend of Korra). 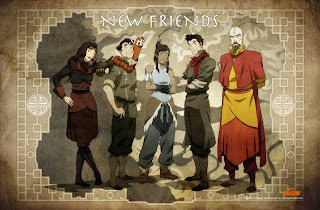 It was created by Bryan Konietzko and Michael Dante DiMartino, the same people who created “Avatar: The Last Airbender”. And since I was addicted to the prequel, I was super excited for the sequel though there were some mixed emotions because “Avatar” garnered millions of positive reviews and have a large fanbase. I was worried that LoK might turn out bad or crappy. Good thing I was wrong. Just like “Avatar: The Last Airbender”, I became addicted to “The Legend of Korra” where the Book 1 ran from April 14 to June 23, 2012. I was so in love with the story and characters that I followed almost every “Korra” blogs in Tumblr and did a lot of posts and reblogs. 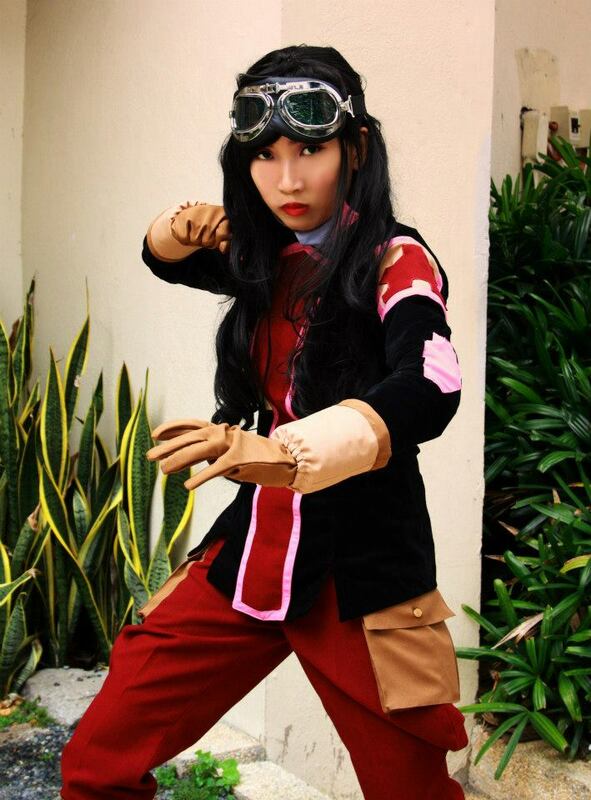 As if that wasn’t enough, I decided to cosplay Asami Sato---my favorite character from the series. While I became lie-low in the Korra fandom the past months because I haven’t been active in Tumblr too, my love for the series never died down. I was always looking out for news on when Book 2/Season 2 will come out since it has been more than a year since Book 1/Season 1 stopped. 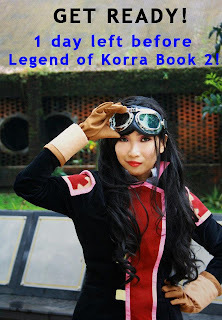 Then at August 15, 2013, “The Legend of Korra: Book Two” premiere date was revealed. It will premiere on Friday, September 13 at 7pm on Nickelodeon in American time. Here in my country, if my calculations are correct, that will be seven ‘o clock in the morning. After hearing this, I got so excited that I suddenly did some reblogs and posts on Korra in my Tumblr. I was super happy that in just a month, I will be able to watch Book 2 and know more about what happened not just to the characters of ATLA, but also on what the Team Avatar will be experiencing next. 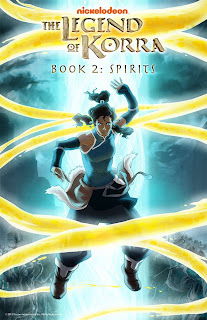 The Book 2 is entitled “Spirits”, so most likely the characters will have adventures involving the spirit world and is connected to Korra being the Avatar. 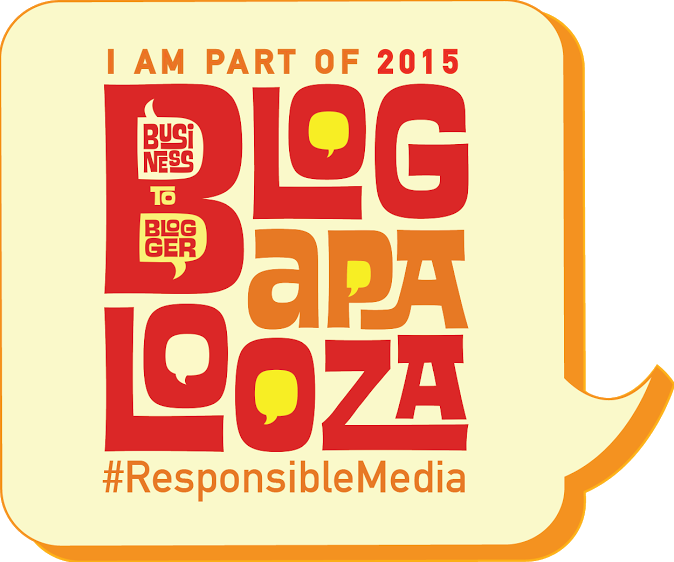 And finally, September 13 will be here. Despite the fact that I will watch “The Legend of Korra: Book Two” online around Saturday morning, I am still excited for its premiere. And the best part? 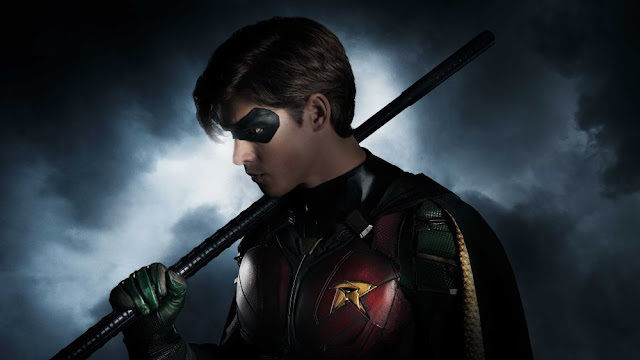 It is a one-hour special premiere—which means I’ll be watching two episodes instead of one. 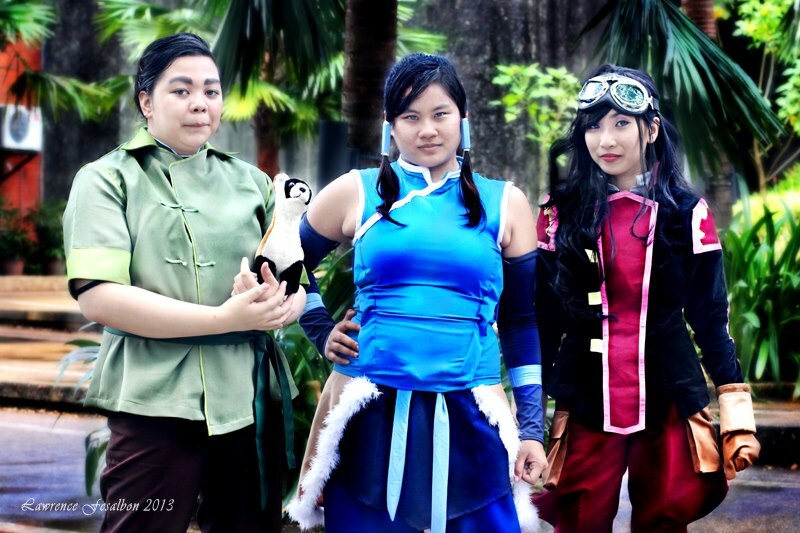 :D If you check my Tumblr, you will see a lot of Korra-related posts than my usual---that’s how excited I am!